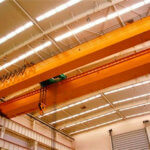 Overhead Cranes are intermittent machines that feature short and repetitive work. At work, the crane when the institutions open， it can stop immediately. Sometimes it can turn, while sometimes it can also be reversed. Some cranes work day and night, and some work once only, and some even work only a few times a day. 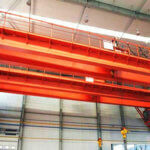 This working condition shows that the crane and its agencies are working differently. 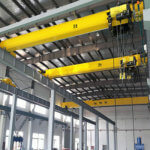 At the same time, the load on the crane is also changing, and some cranes are often loaded, and some often only hanging light load, the load situation is very different. In addition, due to the different speed of the various agencies, the impact of dynamic impact load is also different. 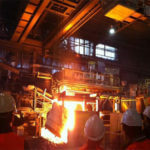 This work characteristic of the crane must be taken into account when designing the crane parts, the metal structure and the determination of the crane power. 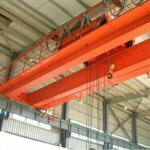 Today, as a major technical parameter of a crane is the working level of a crane, which replaces the unreasonable working system of the past. 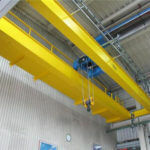 The size of the work of the crane level is determined by the two types of capacity, one is the use of heavy cranes, known as the crane use level; the other is the size of the crane to bear the load, known as the crane load state. The crane has a certain total number of cycles during the active life. 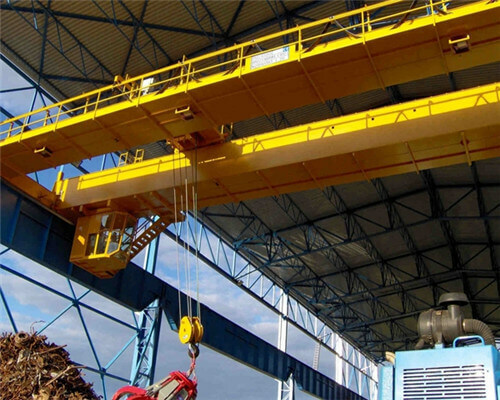 The working cycle of the crane operator is the entire process from the start of the lifting of the item to the next lifting of the item. 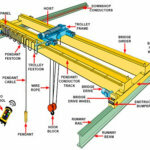 The total number of work cycles represents the degree of utilization of the crane, which is one of the basic parameters of the crane grading. 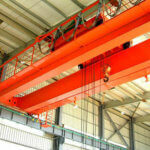 The total number of work cycles is the sum of the number of cycles of the crane during the specified service life. 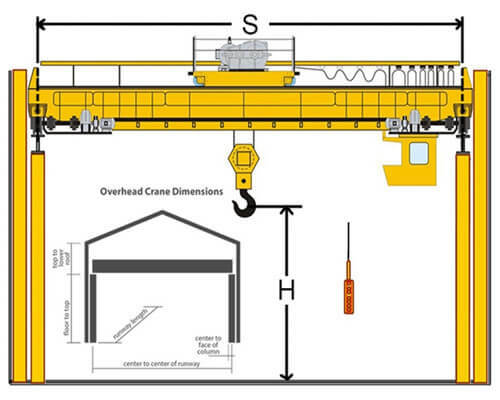 Or if you have any questions about the overhead crane specifications, be free to contact us.